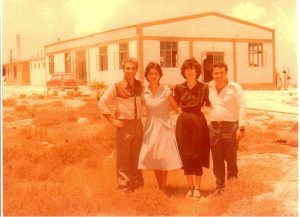 Arizona Laundries Famagusta Ltd is a family run, small-medium sized company, established in Famagusta, 1969. 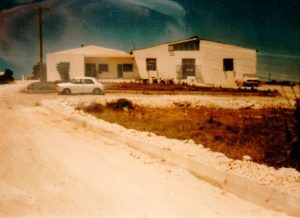 Today our headquarters are located at the main road Paralimni – Ayia Napa, where 30 tones of textiles are being processed daily and delivered Pancyprian. Laundering services are offered in the hotel & catering industry. Simplified solutions are also introduced with our linen hire system. Achieving a professional, quality service with reliability and punctuality, is a non-stop aim. We believe that customer satisfaction comes through adaptation of needs and a reliable professional service. Staying committed to the family run business, we succeed a personal approach and a constant healthy growth. We endlessly strive to achieve the best quality and service with the means of the latest technology. Accepting challenges, born through times, is a must, so we innovate and invest. 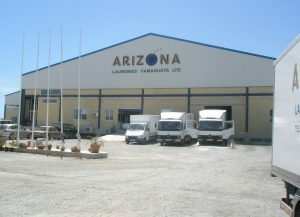 The Company ATMOPLINTIRIA KAI KATHARISTIRIA “ARIZONA” started its business in Famagusta. 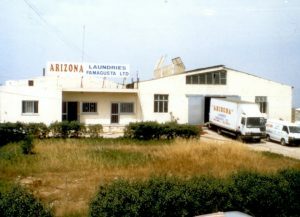 In 1979 the business starts operation again under the new name “ARIZONA LAUNDRIES FAMAGUSTA LTD” in the main road of Paralimni – Ayia Napa in a building of 500m². 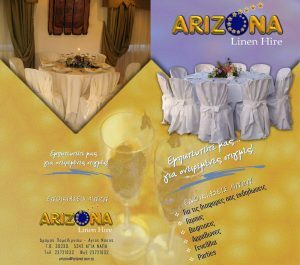 Επαναλειτουργεί με την ονομασία ARIZONA LAUNDRIES FAMAGUSTA LTD στον κύριο δρόμο Παραλιμνίου-Αγίας Νάπας σ’ένα χώρο 500τ.μ. The radical development of the tourist industry, very soon, created new needs and the company extended its buildings to 1,200m². Με την ραγδαία ανάπτυξη της τουριστικής βιομηχανίας η εταιρεία επέκτεινε τις εγκαταστάσεις της στα 1.200τ.μ. 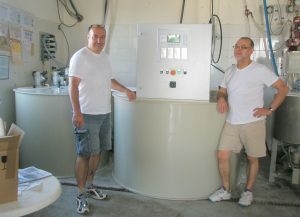 The company imports the first tunnel washer in Cyprus. Η Εταιρεία πρωτοπορεί με την εισαγωγή του πρώτου πλυντηρίου τύπου tunnel στην Κύπρο. Starts the reorganization and upgrading of the Company. 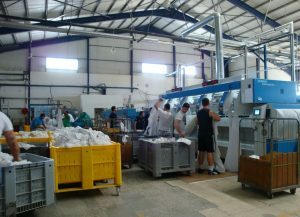 The company starts the first Linen Hire system in Cyprus. Η Εταιρεία εφαρμόζει πρώτη στην Κύπρο το σύστημα ενοικίασης Λινών «Linen Hire». The company finishes and covers a space of 2,650m², and machinary replaced with new and modern. Γίνεται επέκταση του κτιρίου στα 2.650τ.μ. και αντικατάσταση μηχανημάτων. The company becomes a member of the German Laundy Accociation “DOBLEKREIS”. Η εταιρεία γίνεται επίτιμο μέλος του Γερμανικού συνδέσμου πλυντηρίων “DOBLEKREIS”. The companies have been certified with the Quality Certificate ISO9001. Επιτυγχάνεται η πιστοποίηση ποιότητας με το ISO9001. 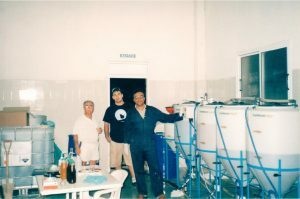 The processing of waste cooking oil produced biofuel for the company fleet. Με την επεξεργασία των τηγανελαίων παράγεται βιοκαύσιμο για τον στόλο της Εταιρείας. 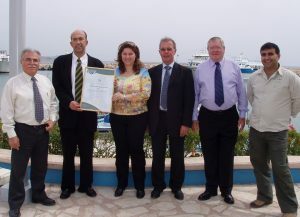 The company is certified with the GREEN GLOBE GLOBAL for the environment. Η πιστοποίηση της Εταιρείας με το περιβαλλοντικό GREEN GLOBE GLOBAL γίνεται πραγματικότητα. 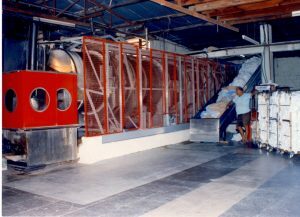 The disinfection is introduced during the washing cycle of the linen. Εφαρμόζεται η απολύμανση των λινών κατά την πλύση. Replacing machines with new ones. Γίνεται αντικατάσταση μηχανών με καινούργιες. The certification with ISO8001 Safety and Health at Work and ISO14001 certificates for environmental management is achieved. Επιτυγχάνεται η πιστοποίηση με τα πιστοποιητικά ISO8001 για την ασφάλεια και υγεία στον χώρο εργασίας και ISO14001 για την περιβαλλοντική διαχείρηση. Caring for your hotel laundry is our business. We treat your linen right, with respect and aim to give it a longer life span. 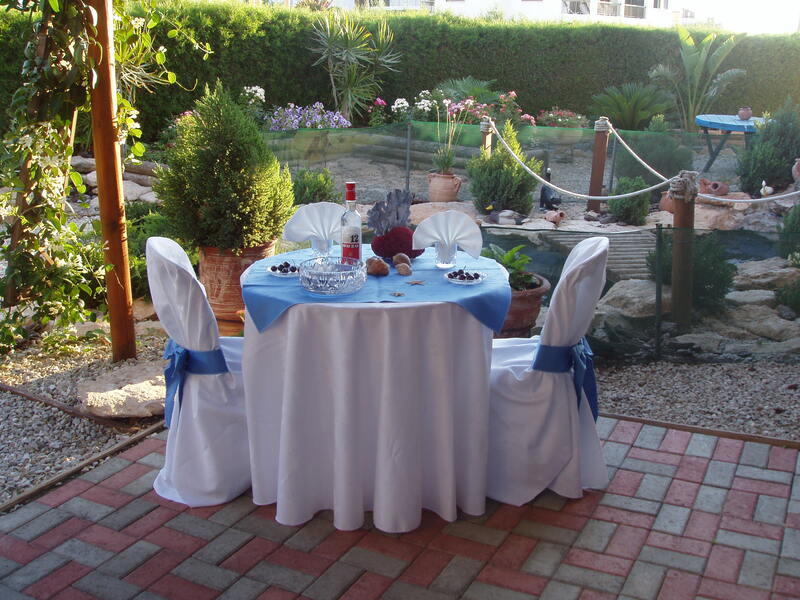 Your guests demand the quality and we provide it. 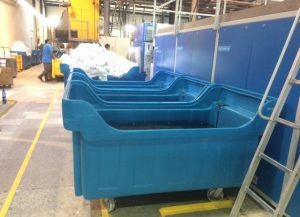 With our modern facilities and constant quality controls, we can achieve clean and hygienic results. We guarantee a reliable service, prompt pick-up and delivery from your premises. The professional laundry service that has you covered in all aspects. This is a sophisticated and simple rental scheme, at your feet, for peace of mind. The ultimate, risk free, economical hotel solution, with so many benefits. We guarantee a reliable supply, from our selection of linen, which ranges within the hotel and catering sectors. For households, rented villas or holiday makers, our knowledgeable professionals are here to assist you. Whether is laundering, dry-cleaning or ironing you need, just drop off and pick up the next day. 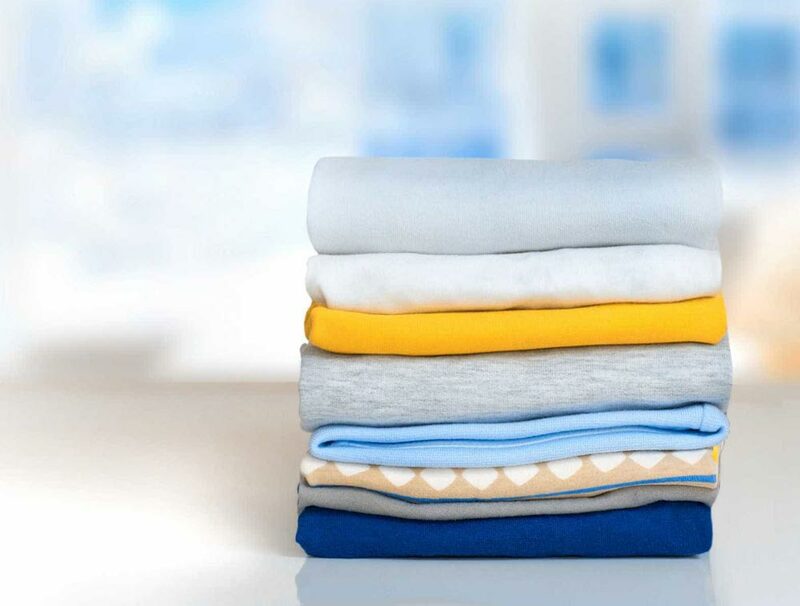 We can accommodate any volume of laundry, at affordable prices. Through customized solutions and the latest technology, we shall meet your unique needs. With our effective methods of cleaning, we ensure the best quality results, to reach the most important to us, customer satisfaction. 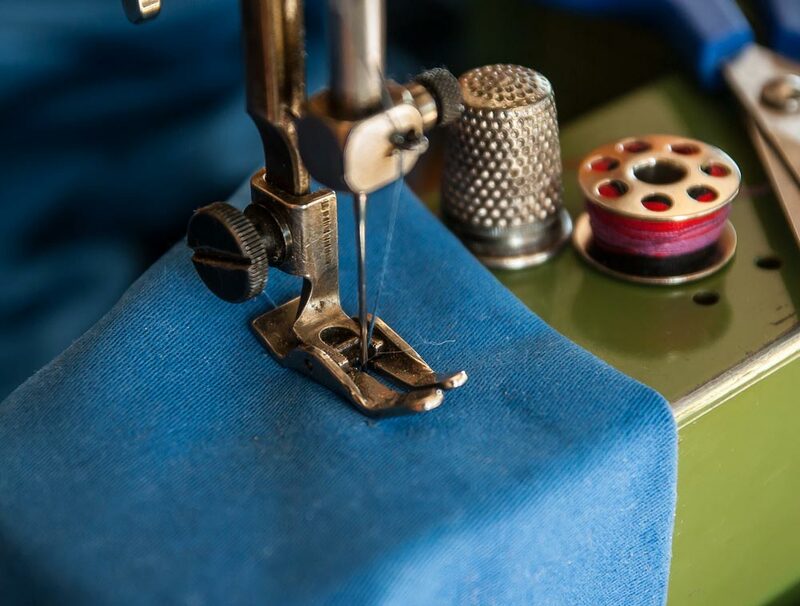 Our sewing department has the capability to manufacture a variety of customized orders and perform repair works, in the hotel and catering sectors. Assign our experienced staff with your project and production shall be executed to your needs. 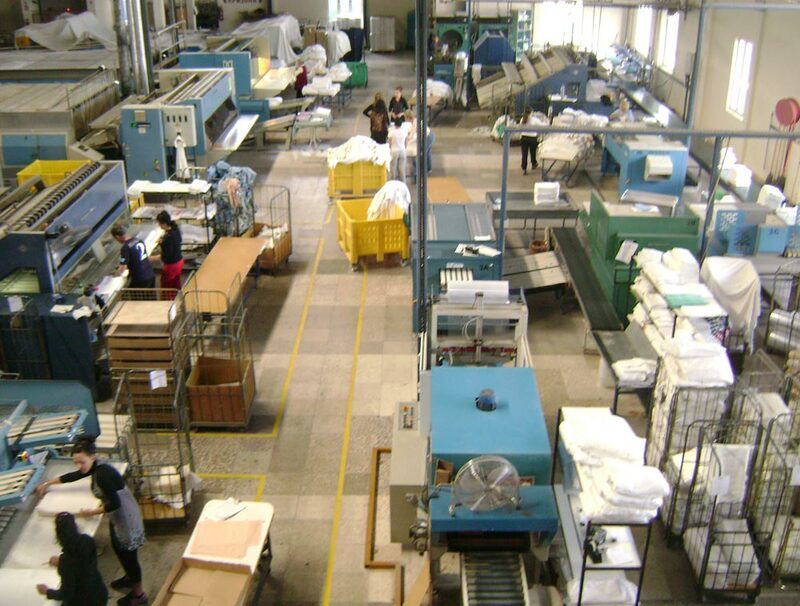 We can advice you on the quality of fabrics and provide samples.